Keeping tabs on various open source projects, one I'm quite keen to see progress further is the KKnD and KKnD2 remake. They just recently pushed out a new build to improve it further. For the latest release they've refactored their AI system to use a new "bot module system", they've also tweaked the current placeholder AI to make it play more fair, the AI can now use super weapons and they've made progress on "all three stats implementations". There's also plenty of other tweaks, game engine updates and various optimisations. They're currently working towards allowing you to pick where you have KKnD installed, if you purchased it from GOG to have the music instead of just using the demo content the KKnD remake can download for you. That sounds pretty handy. There's plenty of other issues they're working towards, to make it feel more like KKnD and so I will keep tabs on it. You can see their roadmap here. As I mentioned before, I'm super happy this remake exists and it goes to show how versatile the OpenRA game engine is. 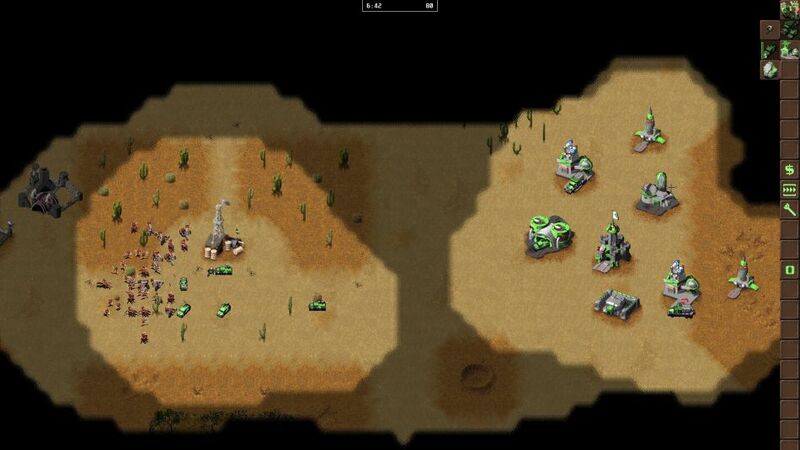 Hopefully more classic RTS games can be revived using it, sure would be great. See more about it on GitHub or the official site. Didn't know what kknd was. Bwahaha. “Hold your fire, I've got a better idea" KKnD ? AAAAAHH! I can't tell you how many years I've been trying to remember the name of this game.